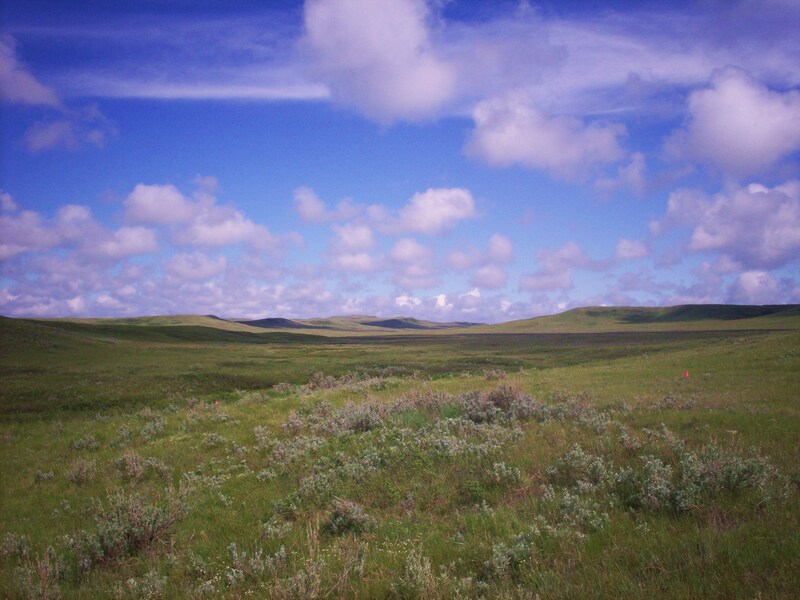 Last summer I spent three months working in Grasslands National Park, a Canadian national park in southern Saskatchewan. My season as an assistant on the long-term ecological research going on there was originally meant to be the first season of field work for a master’s degree; I ultimately decided not to stay on as a grad student, and I’m still convinced that was the right decision, but I don’t in any way regret the time that I did spend there. We were seven women sharing a trailer far, far in the middle of nowhere, a forty-five minute drive over gravel roads from the nearest town, which had a population of all of 250 or so. (To get to Moose Jaw or Swift Current, the nearest cities big enough to have things like movie theaters and department stores, took well over two hours.) Our field sites were large areas of pasture stocked with different numbers of cattle, and we used ATVs to get around. 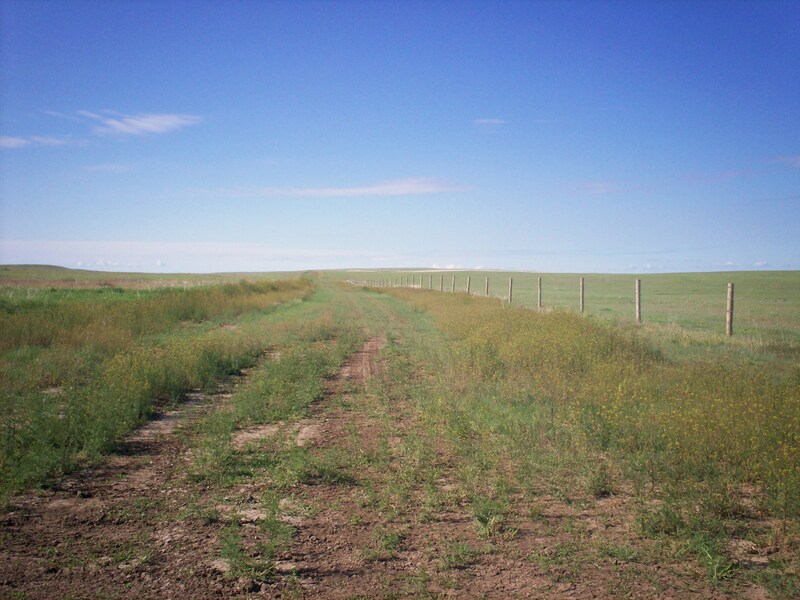 The purpose of the study was to examine the effects of grazing intensity on the mixed-grass prairie ecosystem, specifically on songbird, insect, and plant diversity. When we were doing point counts (a technique for counting the abundance and diversity of songbirds), we would get up at 3:30AM in order to be at our field sites but sunrise. 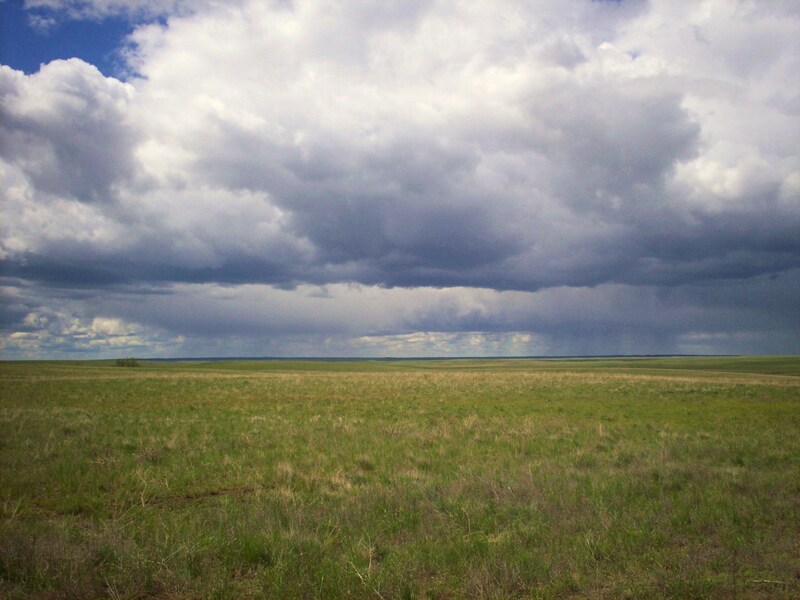 Speeding across this incredibly remote and beautiful prairie on an ATV as the sky gradually lightened, fingers freezing to the handlebars in the piercing cold wind, cattle reluctantly moving out of the path… it was an adventure. Once I was doing my first point count of the morning, just as the sun was rising, and I turned around to see a short-eared owl winging silently toward me right at eye-level. It swooped within two feet of my head, circled around for another pass, and then continued on its way. Those yellow eyes will always be seared into my memory. 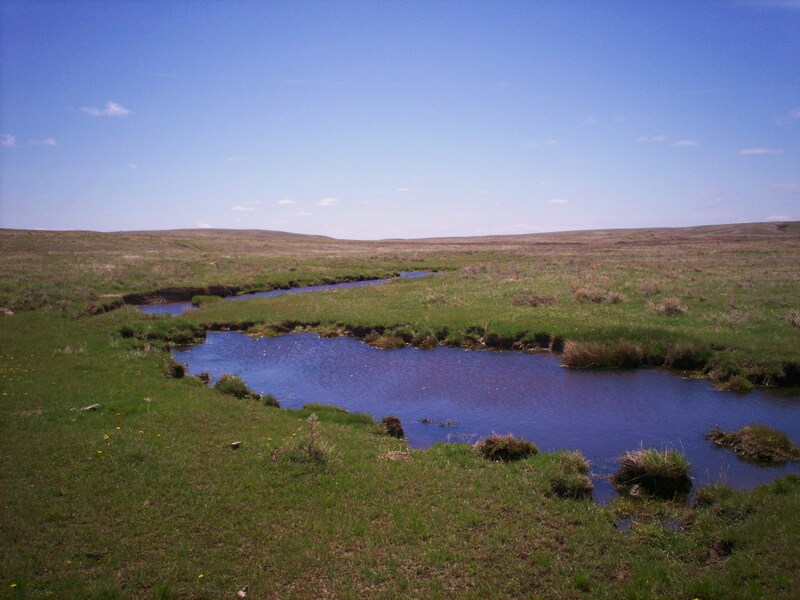 Right now the people I worked with are heading back to Grasslands for another field season, and as content as I am with the path I’ve chosen, part of me wishes I were going with them. 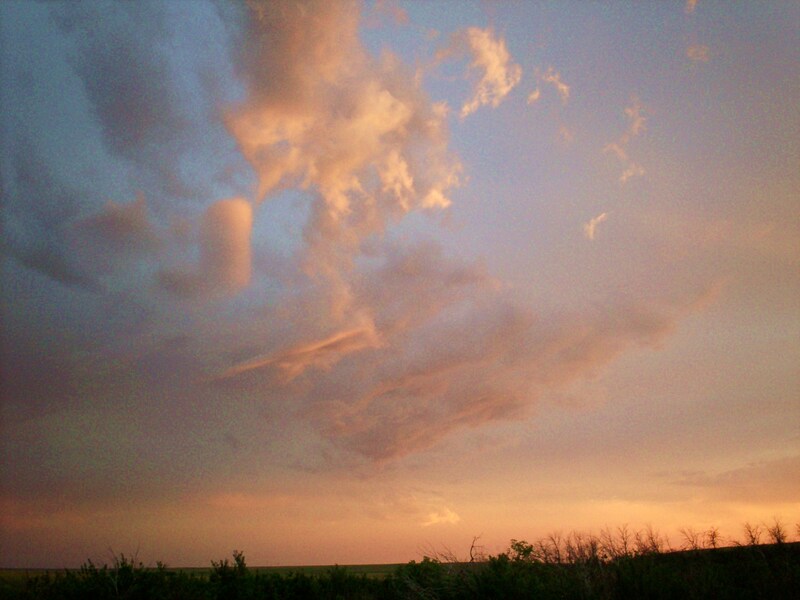 Back to the cowboys and the meadowlarks and the jackrabbits. Back to the land of grass. Wonderful post. Your pictures are absolutely spectacular! Don’t be TOO sad you’re not coming out though. There’s snow here again! It’s downright depressing! That sounds amazing. I wish I could be out there.